This is a fantastic children’s game for all ages. You have everything needed in this package, for a game that will last around 10/15 minutes, with no elimination. The Game: Very simply. 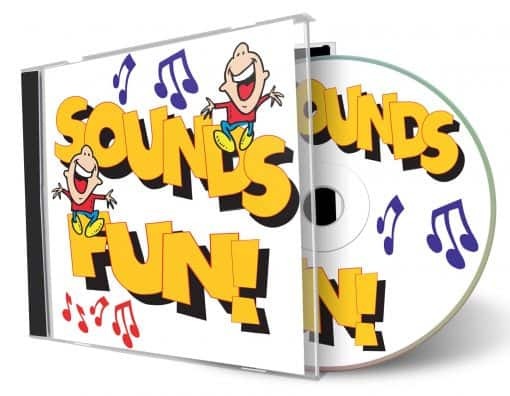 You play the sounds contained on this CD one at a time and the children have to guess what they are. You must be very clear that you will only ask children who are sitting up straight and don’t shout out. With a game like this, it is so easy for the children to get excited when they know the answer and blurt it out. This spoils the game for everyone. If you find that the younger children are guessing the sounds too quickly, you can skip forward to the harder sounds. Everything you need to make up your own tapes, CD’s or Minidisc is here, including a crib sheet with a description of the sounds. I would suggest using no more than 14 sounds, before moving on to something else. When the sound has been played, you could ask a question. For example, if the sound was a dog, you ask if it was a big or small dog. Hands up those with a dog at home. Do you take it for walks? This is what makes the game entertaining. You can score the game however you like. I give out penny sweets to the children who get the sounds right, but you might give out counters, or a score, and have a prize at the end for the child with the highest. 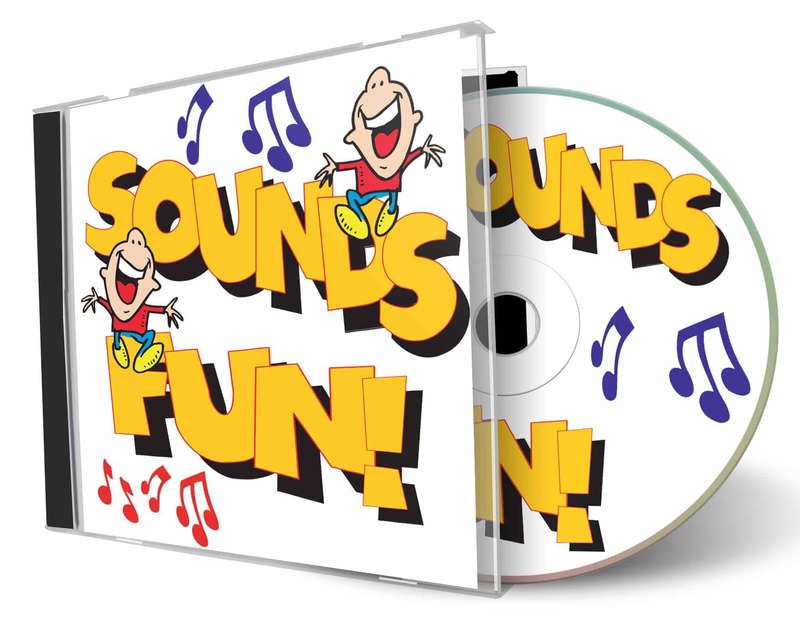 Contents of the CD: over 95 Sound effects playable on a standard CD player, plus the same sounds in both MP3 and WAV format for use with computers. What Happens at a Party….